In the first of a new series of comment pieces written by linguists at Cambridge, Sarah Colvin, Schröder Professor of German and Head of the Department of German and Dutch, argues that learning languages is key to understanding how people think and plays a major role in social cohesion. There are concepts in other languages that don't exist in English ... another language opens up new possible thoughts and ideas. My four-year-old son’s favourite book, about a fox in a library, tells its readers that “books give you new ideas” – so the fox asks a chicken to teach him to read, rather than eating it. The same can be said about languages. There are concepts in other languages that don’t exist in English; the German words Schadenfreude and Kitsch are well-known examples. That means that another language inevitably opens up new possible thoughts and ideas. Samuel Beckett, whose mother tongue was English, chose to write in French because, he said, it enabled him to think differently. Anna-Kazumi Stahl, a novelist of Japanese and German-American descent, writes in Spanish because, she says, the foreign language puts her in touch with another way of thinking, and allows her to see things she would otherwise have overlooked. 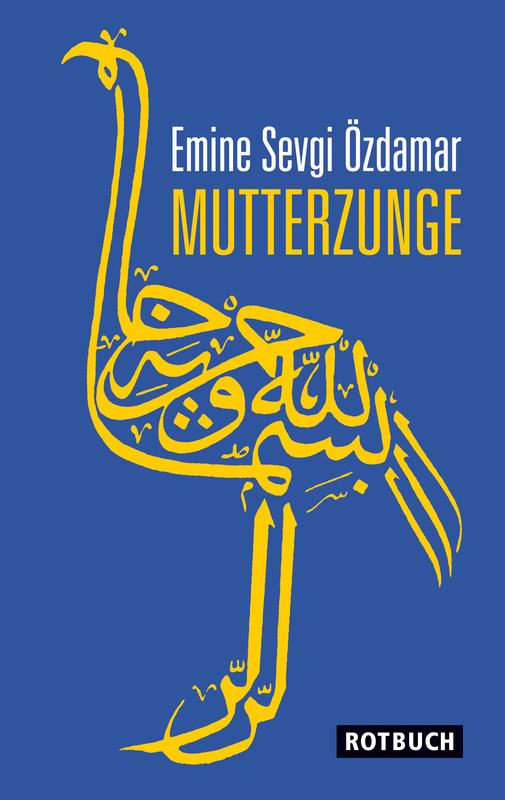 Emine Sevgi Özdamar, a contemporary Turkish-German novelist and playwright, writes a form of German that is deliberately inflected by Turkish, and describes herself as living between the worlds of the two languages. Turkish-German, for Özdamar, is not just a hybrid or mix of two languages, but a third space in which she can access ideas that neither language could provide in isolation. The research of the linguists Jean-Marc Dewaele and Aneta Pavlenko suggests that many speakers of more than one language experience themselves as a different kind of person in different languages. Languages give you new ideas because they offer you the capacity to see and explore issues that might otherwise never have become apparent. I have just completed a research project called Reading Violent Politics, which examined political extremism in Germany since 1968. On the back of that project I am preparing to edit a book about how women experienced the social movements around that time, in Germany, the USA, Japan and other countries, as well as writing a piece, with a colleague from Hamburg University, on how young men who get involved in right-wing violence or in Jihadi groups use language (or narratives) to justify their decisions and actions. I am also just finishing a book about the stories German prisoners tell about Germany as a nation state. Each of these projects has opened up for me new ways of thinking about violence, crime and justice in a particular national context that is also shedding light on other national contexts – including my own, the UK, but also, more broadly, on the kind of language available to violent offenders and to the nation states that incarcerate convicted and suspected terrorists. The Fox in the Library (which was originally published in German) is a children’s book, but the story makes clear that learning to read – another language, another culture – is a possible alternative to violence. In what is increasingly and inevitably a globalised world, not being able to “read” the ideas or national narratives that shape other people’s thinking in their own languages – regardless of whether those people also speak English – limits our capacity to understand individuals and their contexts. That could be risky. The University of Cambridge offers undergraduate courses in Modern and Medieval Languages; History and Modern Languages; Asian and Middle Eastern Studies; Linguistics; Classics and Anglo-Saxon, Norse, and Celtic. Information and advice for prospective students and teachers of Modern Languages can be found here. On 21st October 2016, Girton College at Cambridge will hold its second Modern Languages Taster Day. Upcoming events organised by The University of Cambridge Language Centre are listed here. More information about Cambridge's Widening Participation programmes is available here.